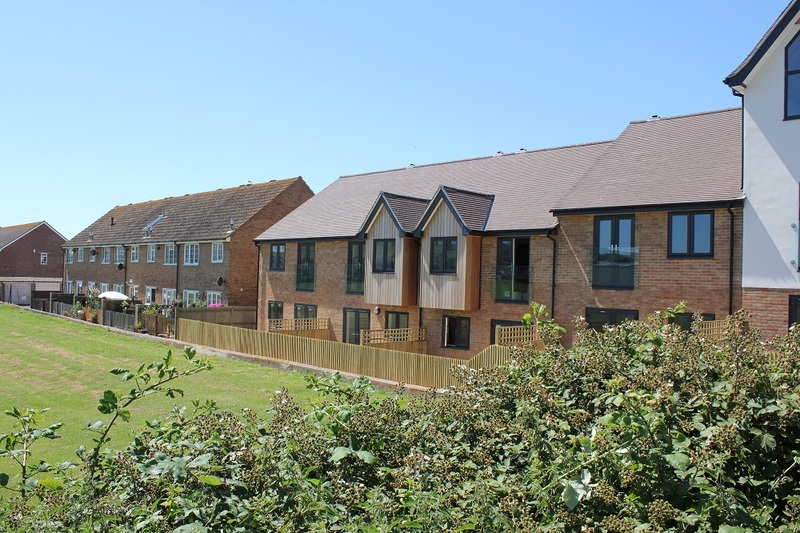 Our client wanted coloured windows which are low maintenance and have great energy ratings on these flats in Angmering. 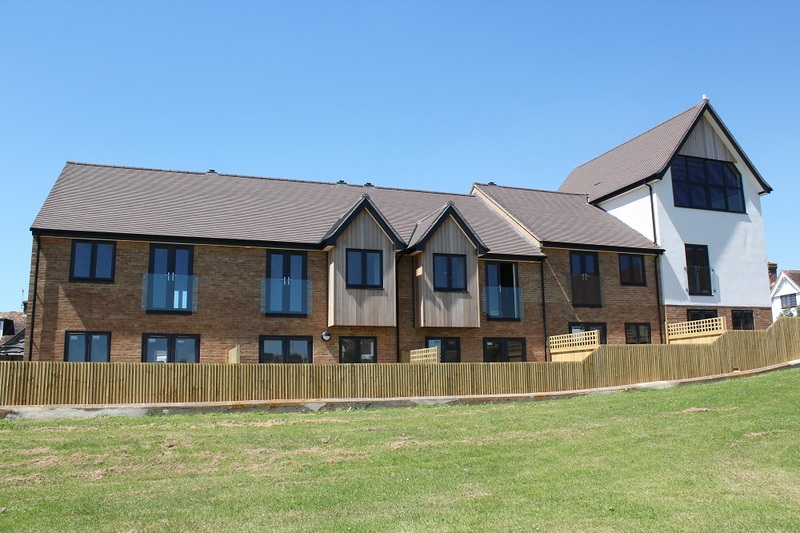 They chose our Kommerling windows and doors with Anthracite grey grained finish. 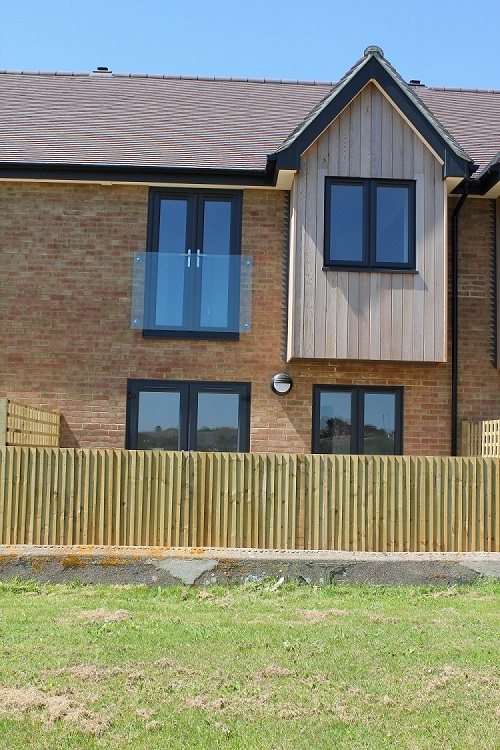 The Casement Windows with Planitherm glazing are energy rated ‘A’ .